Coffee Guru Marketown joined our Mission to help provide access to “Clean Water for All by 2030”. This Mission was initiated by the United Nations. A big thank you to Coffee Guru Marketown’s team and customers for joining this extremely important mission on 18 September 2018. 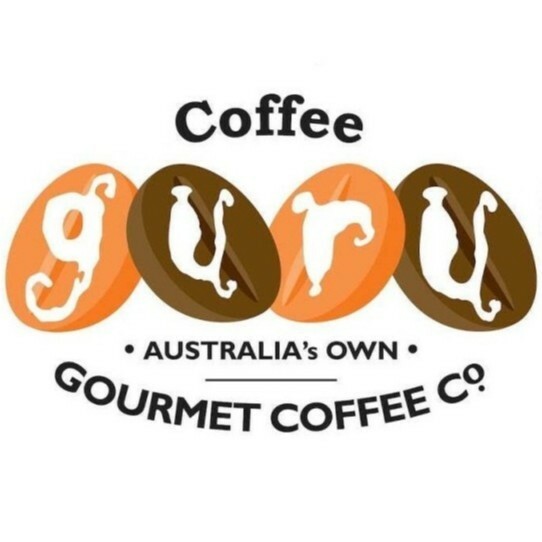 At Coffee Guru we are focused on bringing all our customers the freshest products, both across our extensive menu options, but most importantly our coffee. Our expert Coffee Team is led by one of Australia’s premier, most highly qualified roasters. We pride ourselves on selecting the best possible green beans, roast these beans to perfection in our state of the art roasting facility, and train our baristas to deliver the best possible espresso based beverage to you. We take being “Coffee Guru’s” seriously, as demonstrated by our many awards to date. Our reason to be in market, is to deliver a great dining experience, with the best possible coffee. We aim to provide an environment that you can feel comfortable in calling – “Your Place”.